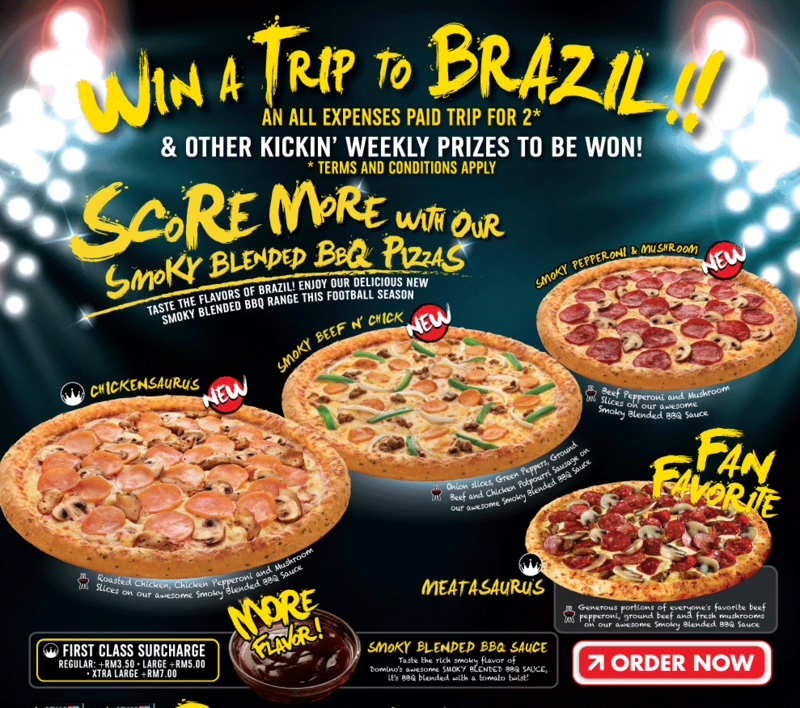 [Event/Contest] Start Your Football Fever with Domino's Kickoff! If you follow my Instagram, I've posted my excitement over the biggest match of the year in this picture above. But did you notice the #dominokickoff hashtag that I added there? If you did, were you curious about it? No worries because I'm here to share you about it now. 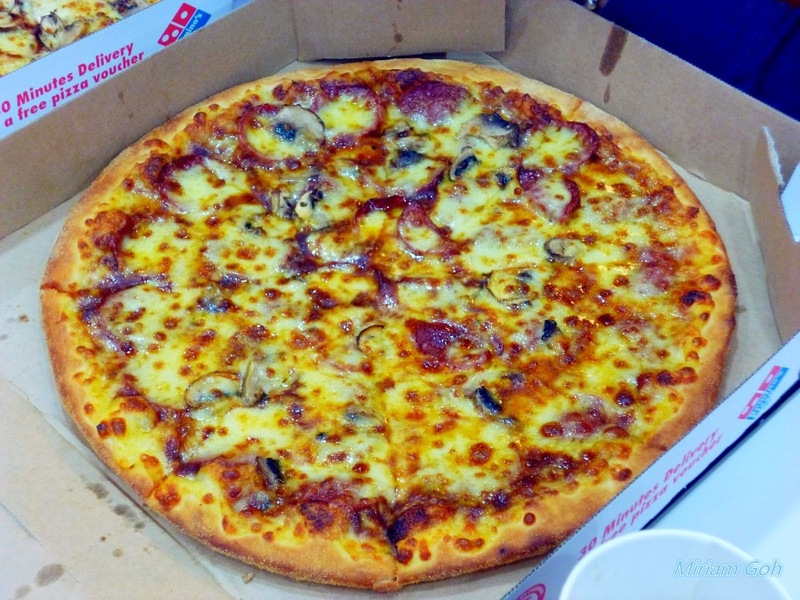 Last week, I attended Domino's Malaysia blogger gathering as they were introducing us to the latest Domino's Kickoff campaign along with their new pizza menus. 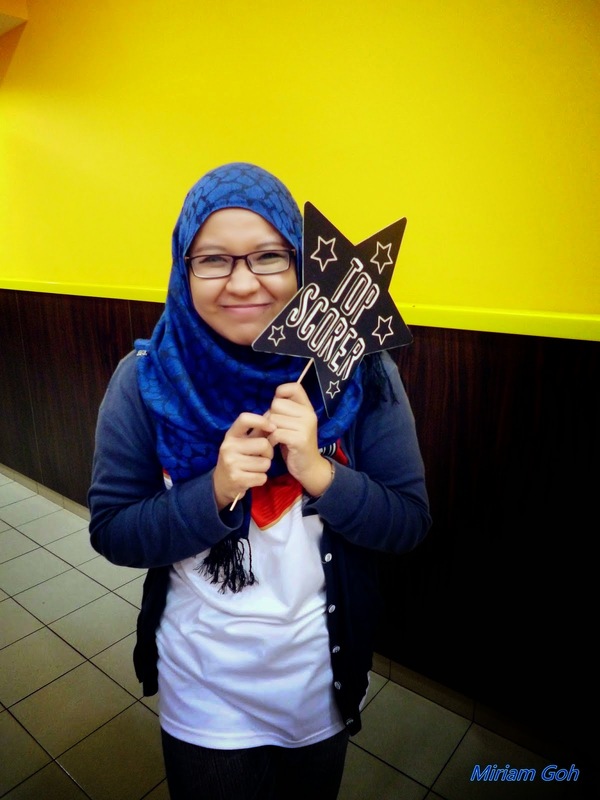 It was held in Setia Alam, and I went there with a fellow blogger, Miriam. When we arrived (after a few rounds around the block because we got lost), we were greeted by Chrissie who was the one who extended the invitation. Most of the bloggers were already there, since we arrived a tad later than the schedule (you know about after work hours traffic in kl right?) . Soon after that, they started to explain about Domino new campaign, which is the Domino Kickoff campaign in conjunction with World Cup .But first, let me share some awesome facts about Domino that I actually found out that day! 1. 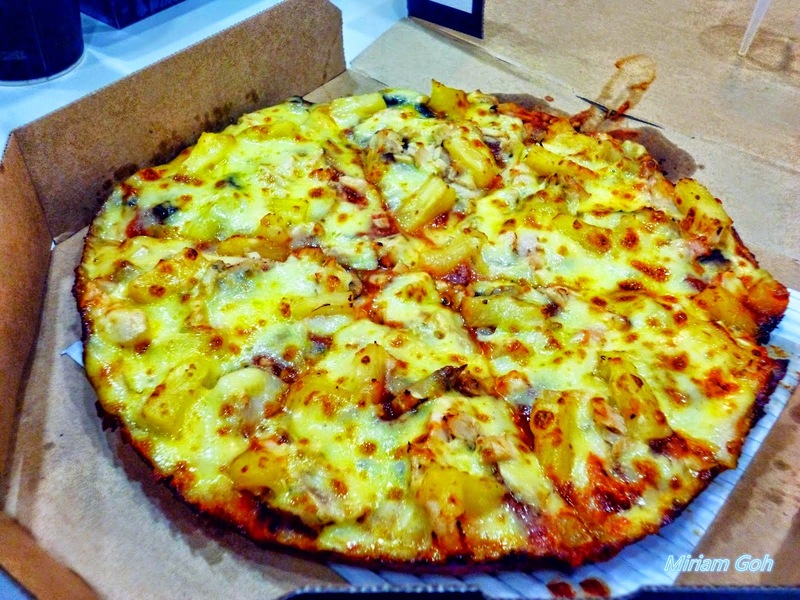 Do you know that Domino use ALL BAKING method for all of their menu? Yes, it's crazy! In Domino's kitchen, there will be only oven available. No fryer whatsoever. 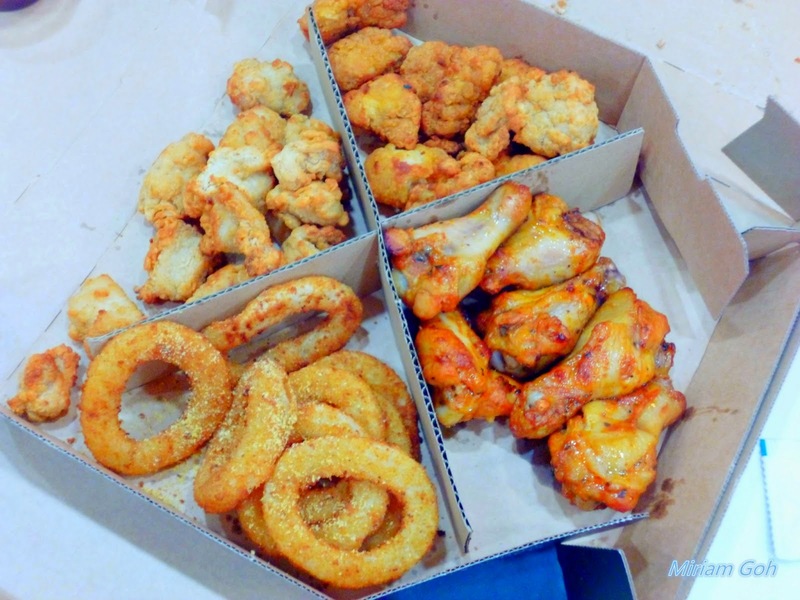 All those yummy onion rings , chicken wings, etc are made just by baking them! It's mind blowing for me cause I know how crispy their onion ring is. And no wonder it doesn't taste heavy and oily! 2. 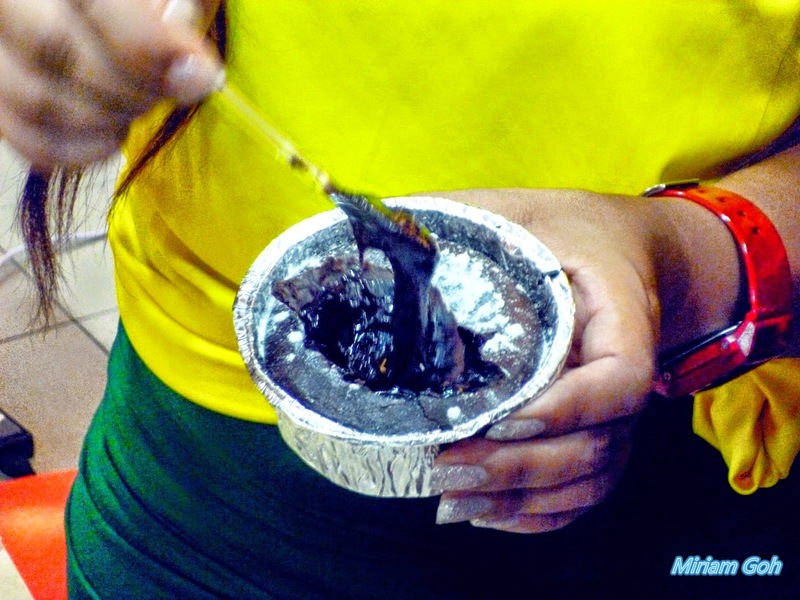 Do you know that Domino do not use oil to grease their pizza? Instead of using oil on the baking tray, Domino opted for a 'healthier' pizza making style which is to substitute the oil, with corn mill. Who would've think about that right?? 3. 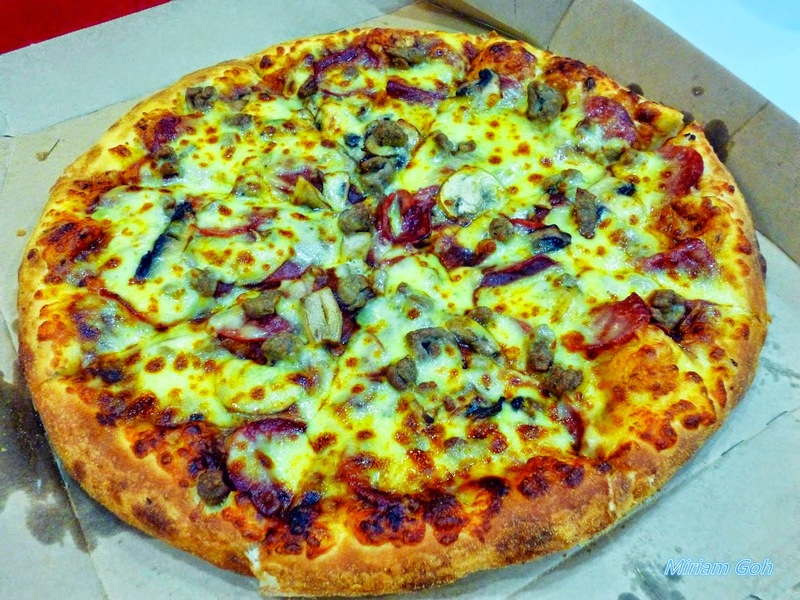 Do you know what is Domino's promises to their customers? Moving on to the new menu! Domino team have curated three new menu addition to 'spice up' this upcoming big event which uses the new Smoky Blended BBQ sauce! Not to mention a new crust choice! And the picture below is people's favourite topping, Meatasaurus with the new Smoky Blended BBQ sauce and the new Cheesy Pan Crust! We were served with various Domino menus that my stomach literally filled to the brink! 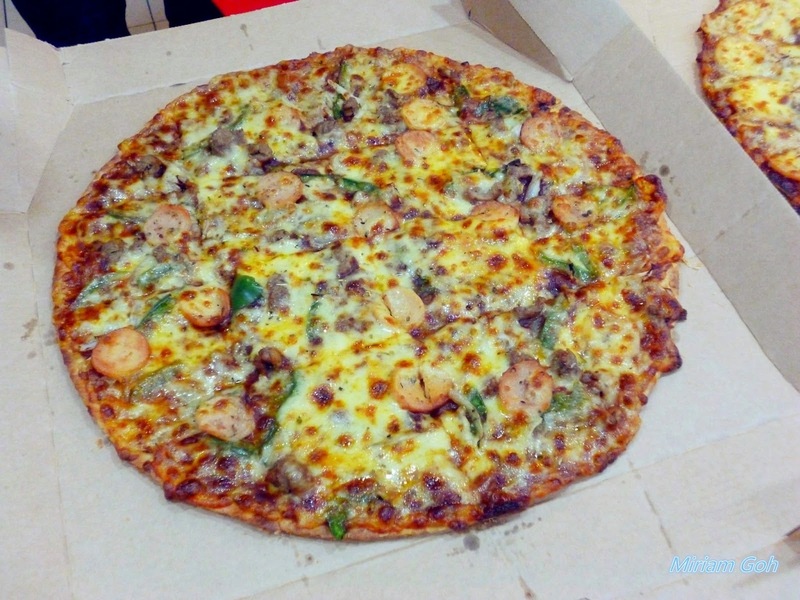 But before I showed you the food pictures, let me tell you about the exciting Domino's Kickoff Campaign that has been going on since 28th April until this 1st June. The super awesome part is that the Grand Prize is so tempting that I can't help myself to want to join it too! 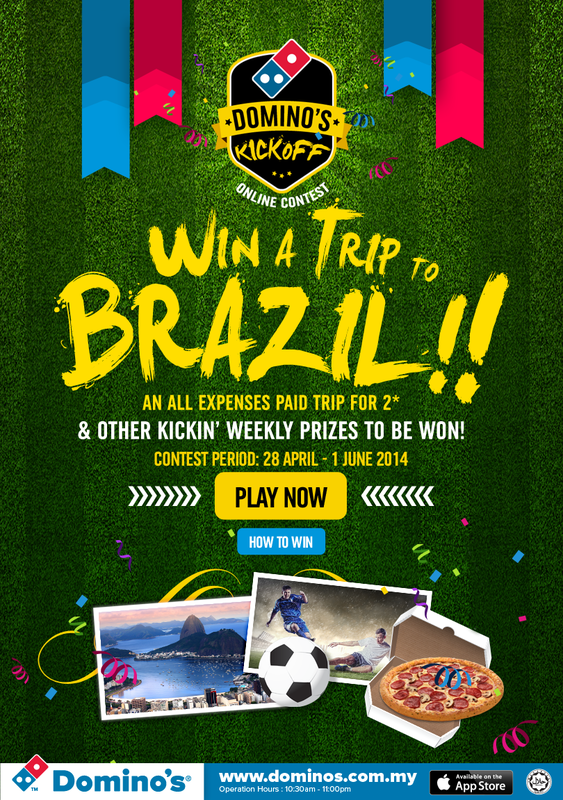 An All Expenses Paid Trip to Brazil for 2 worth more than RM32,000! And there will be a weekly prizes over the course of campaign duration too. 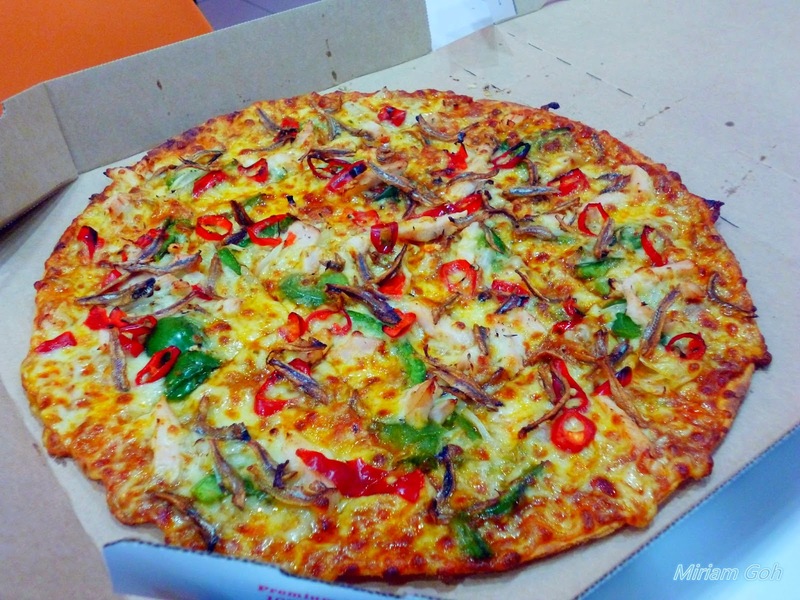 Exclusive Pizza Party with 20 friends worth RM2,000! A year supply of 12 free large pizzas! A year supply of 12 Free Regular Pizzas! 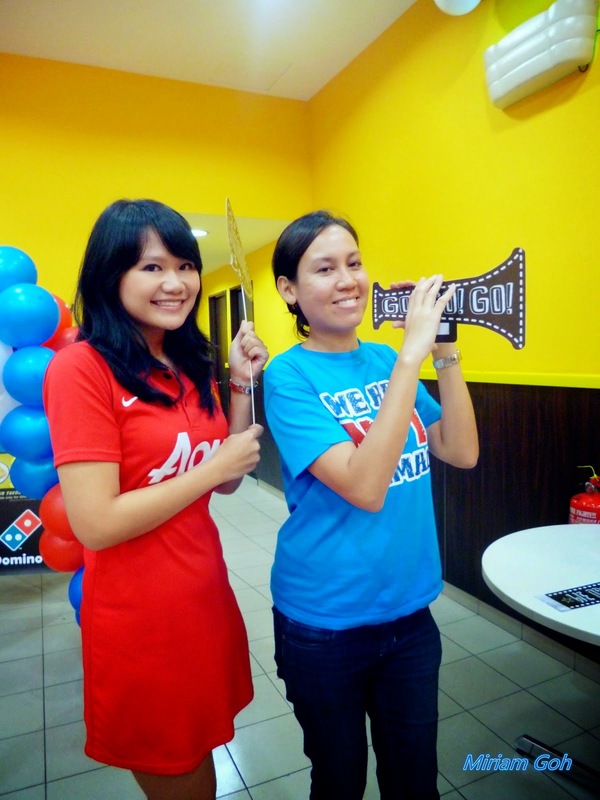 And more, there are 50 consolation prizes of Domino’s e-coupon voucher worth RM50 each up for grabs! What you have to do is to keep this 3 simple steps memorized in your heart! Yeah, no kidding. So simple right!! 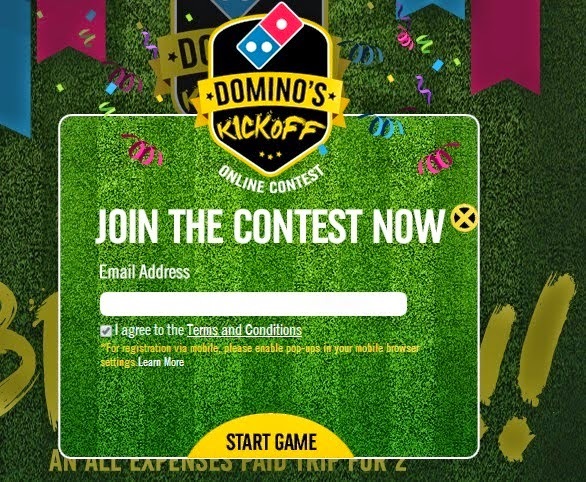 What you have to do first is to log in to www.dominos.com.my/kickoff ! There you'll be playing a 'Flappy Bird' inspired game to win points. But if you're no expert in games, don't be worried! 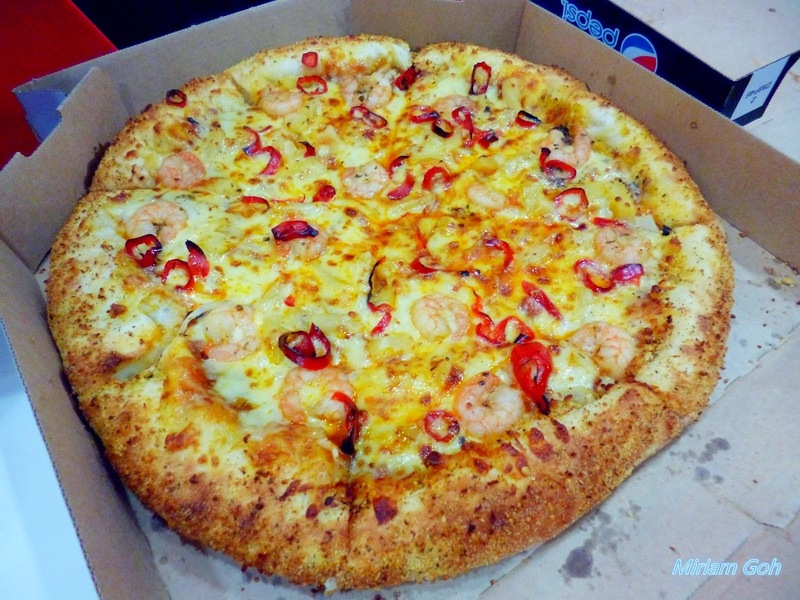 You can increase your chance of winning by purchasing Domino's pizza online! 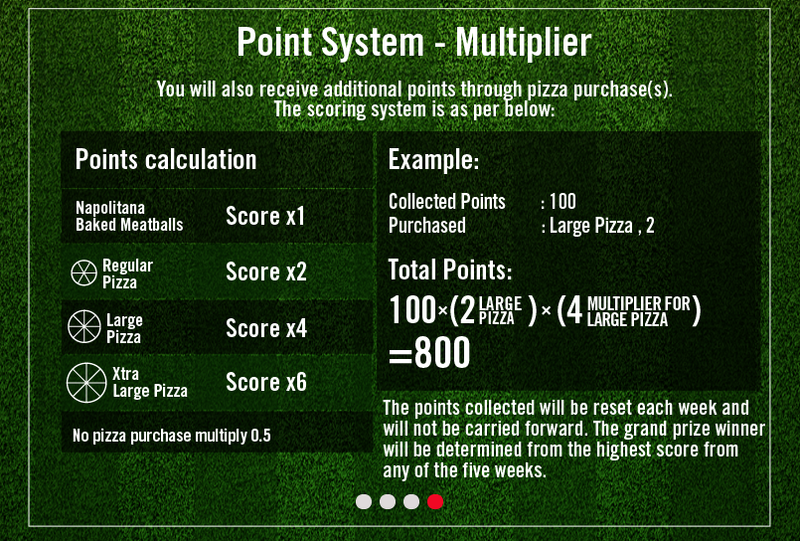 The larger the pizza, the bigger points to multiply. And if you ordered the new Smoky Blended BBQ sauce pizza lineup (which includes a new upgraded Meatasaurus), you'll be able to extra points too! And every week, the highest points will receive weekly prizes, and at the end of the campaign the one who has obtained the highest points will be crowned as the grand prize winner! Now as promised, the food shots! 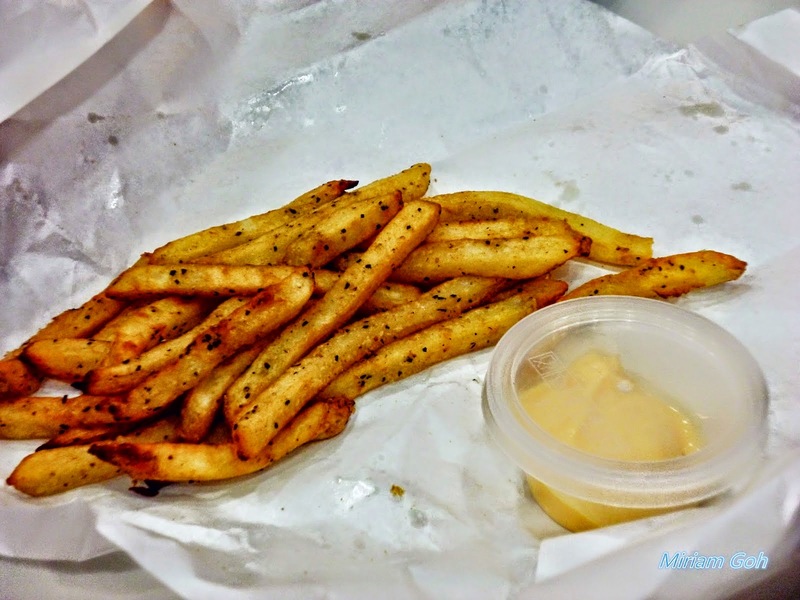 And Domino also got new menu, French Fries! * I'm pretty sure we both were salivating hard at that time. And lastly, we did a short photo taking with all of the bloggers that attended the event. The dress code of the night is 'Your favourite football jersey'- and I borrowed my dad's Germany jersey! Going Commando with Butterfly Project Malaysia!